Trail Ramblings: I Hope You’ve Gotten Out To Ride, On Dry Land. 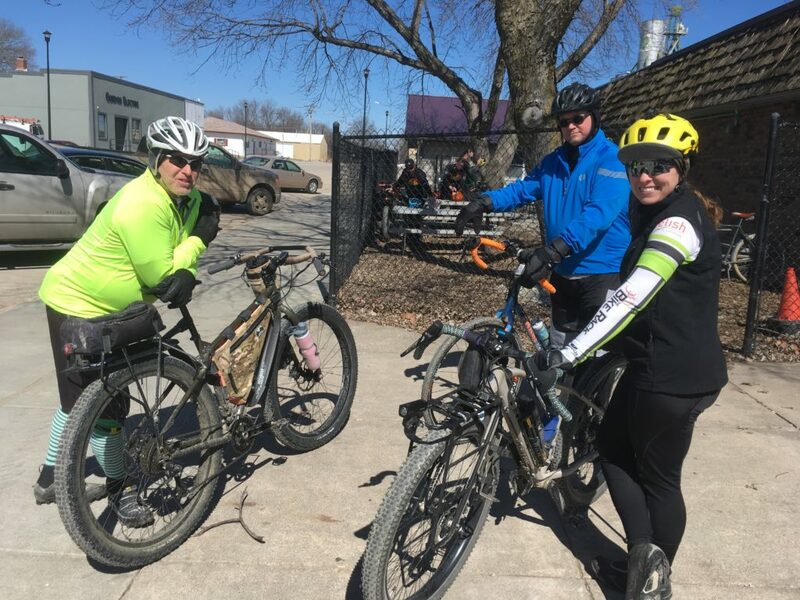 An article by Janine Copple Comments Off on Trail Ramblings: I Hope You’ve Gotten Out To Ride, On Dry Land. Those of you who have gotten out on your bikes know what I’m talking about. It’s been glorious out there this past week, except of course on the limestone trails and dirt. Stay away from those for awhile. The gravel I was on today was perfect. Saturday it was still a little like peanut butter in places, but generally pretty good. The mornings will be a little cool, but mainly above freezing. Here in Lincoln we have little to complain about. This past weekend you could tell people were glad to be finally out riding. 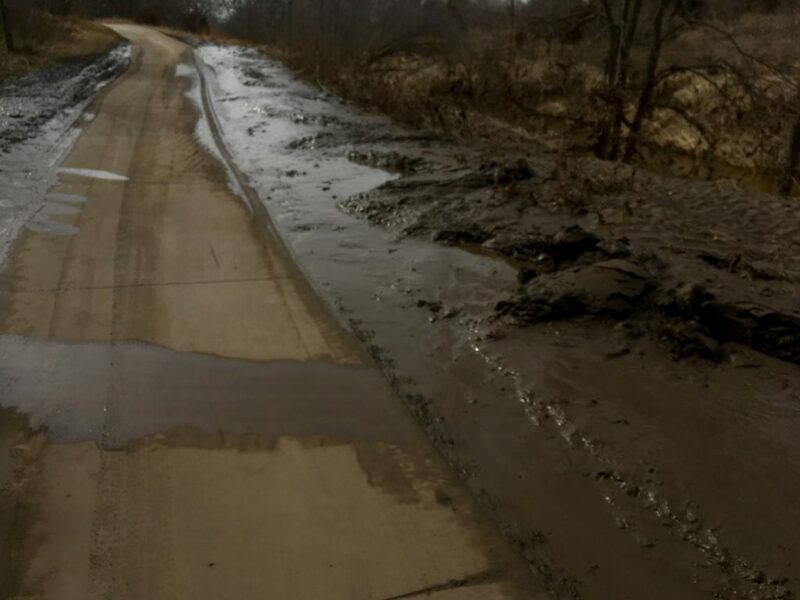 According to the Parks and Recreation office, Wilderness Park and areas of Pioneers Park as well as the limestone trails are temporarily closed due to wet conditions, and that using these areas at this time can cause serious damage to the land and trails. Our levees held and we’re safe from the flooding that is devastating our neighbors. If you are planning to ride in areas of the state affected by the flooding, it’s going to be a while. If you’ve ridden in these areas, the damage is even more heartbreaking. According to Nebraska Game and Parks, the Cowboy trail is also temporarily closed and they are asking all users to stay off the trail and bridges until it re-opens. I’m sure the fine people at Bike Ride Across Nebraska are keeping abreast of the situation. Also, the Steamboat Trace between Nebraska City and Brownville is closed for the same reason until further notice. These and other affected trails are limestone and are likely to have sustained damage that may take a while to repair. I couldn’t find news on the Chief Standing Bear or Oak Creek trails. The bridge on the MoPac over the Platte may have sustained damage, I couldn’t confirm the photo I saw of the tree through the railing. The Bison trail is scooped off and back open now. This is the latest trail condition news that I’ve found. If you know more, please pass it on.